The law on the creation of the Anti-corruption court can be adopted in June. President of Ukraine Petro Poroshenko claimed this at the National Investment Forum in Kyiv as 112 Ukraine broadcasted. He reported that at the moment, the law is considered in the second reading. It is most likely that the final voting will take place next week. 'In June Ukraine must and it will vote and I must sign this important draft law. It is important not for the IMF or our international partners, first of all, it is important for Ukraine, for the trust we have win the world', the president emphasized. He noted that he is committed to see it through and provide the work of the Anti-corruption court in Ukraine. 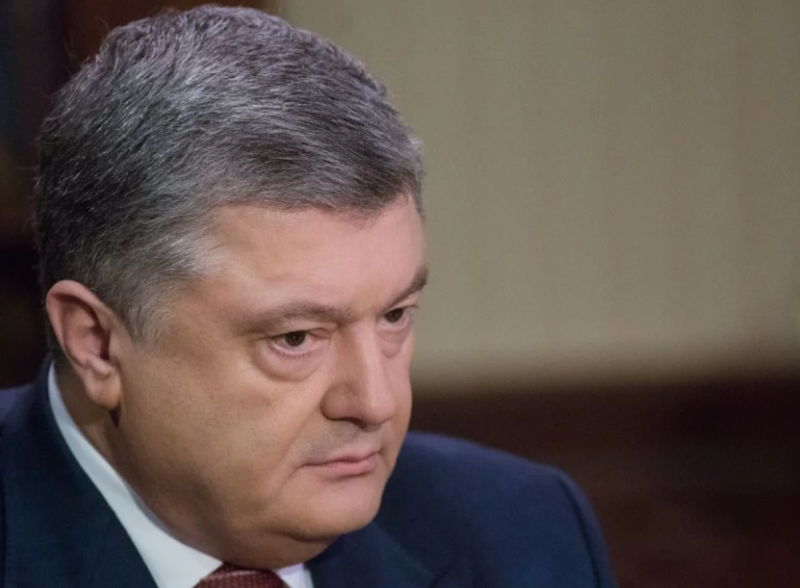 As it was reported earlier, President Petro Poroshenko is convinced that the process of creating an Anti-Corruption Court will be completed already in the first half of this year. He said this in an interview to Focus magazine during the discussion of the issue of Ukraine's cooperation with the International Monetary Fund. At the same time, Poroshenko stressed that, along with the position on the need to further strengthen the fight against corruption, the IMF notes significant economic growth and the implementation of reforms in our state. "I am proud of the fact that we managed to improve the investment climate, for these four years we reached more than 25 years ago," he said, noting that this is not only an assessment of the IMF, but also of the World Bank. This bill provides that the Anti-Corruption Court will consider cases if the subject of the crime or the damage caused is at least 500 times higher than the subsistence minimum for able-bodied persons (from January 1, this is UAH 881 thousand). This is the basic condition. And it does not matter who considered the case - the National Police, Prosecutor General's Office or NABU. Some of the articles describe violations related to drugs or weapons, but there are no articles regarding electronic declaration.